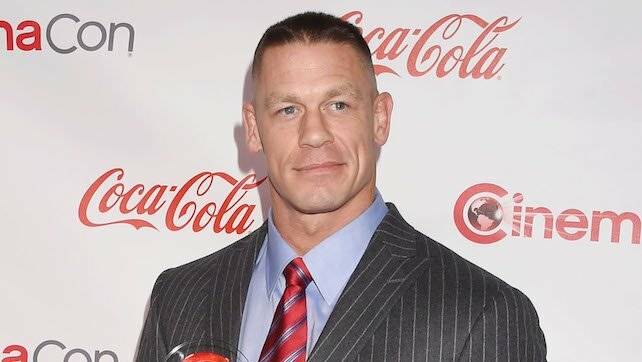 Being the face of the company for over a decade, John Cena has faced almost every top star that there was to face at his time. With him taking a step down the ladder in 2016 and a more part-time role, Cena may not be the company’s top star today, but it shouldn’t be forgotten that he carried that company on his back for a long time. With several opponents and feuds through the years, Cena has seen some good ones and bad ones. However, there’s no doubt that his storied career will be remembered for years to come. With that being said, here are the five best feuds that the leader of the Cenation has been in.